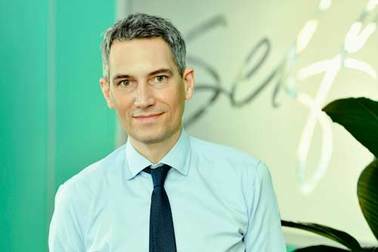 William has managed Self’s transition over the last decade to become one of the few fee-only independent firms of Chartered Financial Planners in the UK. He manages the firm’s relationships with clients, as well as guiding corporate strategy and development. 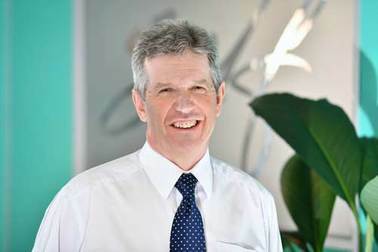 William joined Self (formerly Roger Self Limited) as a planner in 1996. Before then he had been a graduate trainee at Standard Life Assurance Company. He was appointed Director of Self in 2000. Believing in busyness as well as business, he is qualified as a Chartered Financial Planner and a Certified Financial Planner; and he thought it would be fun to be admitted as a Fellow of the Pensions Management Institute. He’s a keen cyclist and fisherman. Cooking is a passion, his speciality is described (by Will) as ‘Asian Infusion’. We’ll keep an eye out to see if he turns up on his favourite programme, Masterchef. But the real loves of his life are his wife Lesley-Ann and their two children Fred and Limoni. Martin heads the Private Client Department at Lodders, having trained originally at Pinsents. He specialises in tax and trusts, capital gains tax, estate and inheritance tax planning. 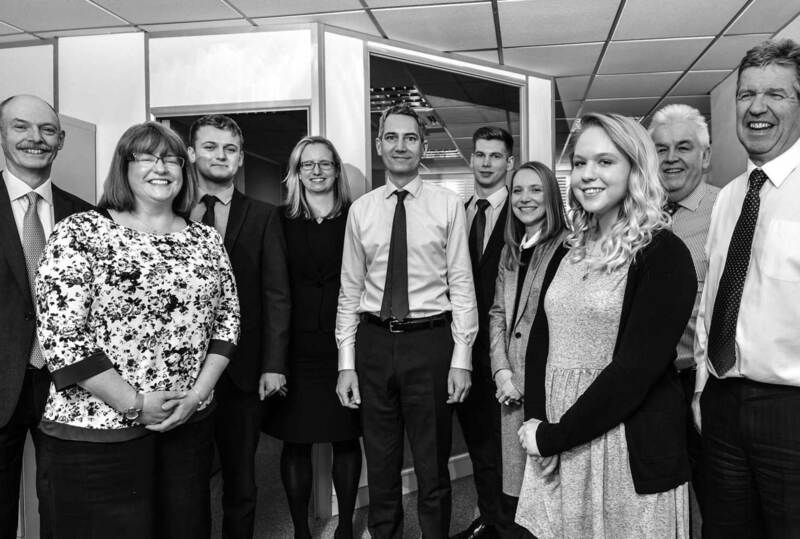 He has always enjoyed dealing with people, and that has helped him oversee the growth of Lodders’ private client department into one of the largest and best regarded teams in the Midlands. Recognised as a leading lawyer by Chambers, Martin serves on many important committees for the Law Society and other eminent bodies. Whenever he finds this too taxing, he enjoys an outdoor life away from work. Living in a village near Stratford he’s able to spot birds on country walks and even to recognise them by their calls. It’s a knack for observation and detail that serves his clients well too. With four children around university age, he’s got an abiding interest in learning new things. A self-confessed ‘sports nut’, he regularly plays tennis and golf. He will also watch sport of any kind, particularly the England and Coventry City football teams, a rare combination of patience and passion. Louise is a partner in the Private Client Department at Lodders, having joined Lodders as a trainee in 2003. She specialises in wills and succession planning, probate and inheritance tax planning. She acts for a broad range of clients and is recognised as a leading lawyer by Chambers. 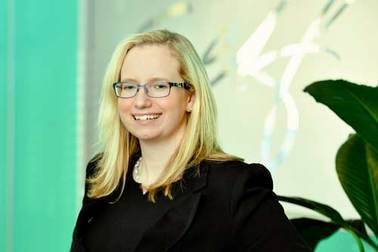 She was the youngest person to be made a partner at Lodders and progressed to equity partner status at an early stage in her career. She is also a full member of STEP (Society of Trusts And Estate Practitioners) and a member of the STEP Birmingham branch committee. With a young son, the majority of her time outside of work is spent keeping him entertained which involves visiting National Trust properties and doing lots of running around. She also keeps fit by playing netball and enjoys to ski and travel. Victor is Lodders’ finance partner, leading the Business Department in the Stratford-upon-Avon office. He specialises in company formations, shareholder agreements and business sales and purchases. He was appointed Company Secretary of Self in 2004. His expertise and experience are widely recognised in the profession, having joined Lodders from Pinsents in 1990. The family building business occupied him for three years; and another family company was recently sold to Oyez Straker. Family matters to Victor. He has a Norwegian wife and three children who show every sign of following in their parents’ footsteps. Those footsteps lead in the holidays to houses by a Norwegian fjord or in the French Alps. There he finds time and his innate sense of balance to waterski and ski – or even, back home, to work out in the gym. John runs Self’s day-to-day finances and future planning, acting as an independent consultant to the firm. John’s father was an accountant but John insists it was a surprise, especially to his younger self, when he followed a similar path. Football and cricket had been his obsessions but eventually the balance tipped from sport to work. Balance sheets kicked in. Now John runs Self’s day-to-day finances and future planning, acting as an independent consultant to the firm. 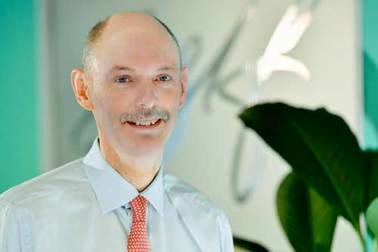 His financial career started with Newman Biggs in the 1970s. He rose through a series of financial companies, with each being bought by a bigger accountancy firm until, with Deloittes, the business couldn’t get much bigger. 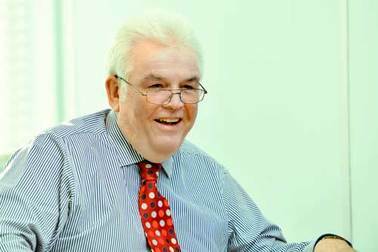 By this time John hankered after greater independence and more hands-on activity so he set up his own consultancy firm in 2002. Now he enjoys being close to business realities with Self and its diverse clients. John’s a proud family man and has been actively involved in his children’s schools – for example as treasurer then chairman of his daughter’s school PTA. It won’t take long to discover his love for West Bromwich Albion (that love of sport never went away). If you really press him, he still wishes he’d made it into the school first XI at cricket. He compensated by becoming a founder member of Hayley Green Cricket Club, and he kept playing until his wife raised an umpire’s finger on his batting career. But he became Hayley Green’s treasurer, of course. Angela has recently achieved the Advanced Diploma in Financial Planning and has been awarded the Chartered Financial Planner status. Angela has 13 years’ experience across a range of roles within financial services progressing from an administrator through to her current client facing role. Angela joins Self as a Financial Planning Analyst and is looking forward to getting into the technical part of the role. Away from the office Angela is a keen horse rider and enjoys riding with her 6 year old son. Angela grew up on a working farm in Warwickshire and enjoys spending time in the countryside. Before retiring from competitive sport, Angela spent many weekends playing hockey. Starting out on the right wing as a youngster and slowing moving through the field to a defensive position (including the occasional step into the goalie kit). 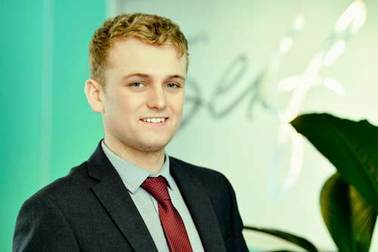 After completing a successful Apprenticeship, Jack joined Selfs in late 2014 as a Trainee Financial Planning Analyst. 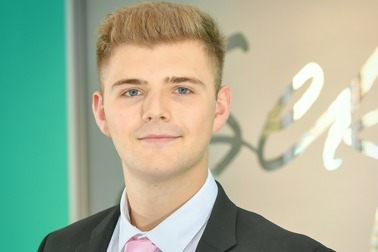 Three years on, Jack has achieved the Level 4 Diploma in Regulated Financial Planning and has commenced further studies in order to progress towards Chartered Status. In his free time, Jack enjoys exploring new places and partaking in a range of different sports. When he isnt studying or enjoying the outdoors, Jack enjoys watching his favourite show, Only Fools and Horses and listening to his favourite band Oasis. James is studying BSc Finance at Aston University and is undertaking his placement with us. Demonstrating his thirst for the subject matter, James has already started studying the Level 4 Diploma in Regulated Financial Planning. James is a semi-professional Muay Thai competitor and has an impressive undefeated record consisting of 11 wins! When James isn't studying, training or competing, he enjoys listening to music, cooking and socialising with his partner and friends. Steph has many years' experience in Client Services at Selfs. Steph operates a Client Services role at Selfs, with great experience of working in company accounts departments and financial services departments of independent advisers. It’s a role that needs care and attention to detail. 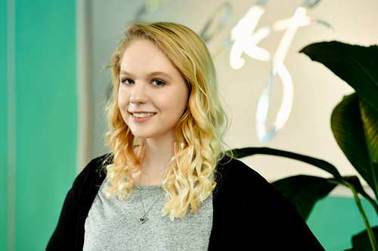 After an education in Bermuda, where her dad’s job took the family, she seemed set for a career in agriculture. She gained diplomas, including one in Small Animal Care. Steph moved to Stratford upon Avon to take up jobs in the accounts departments of Motorworld and Charlie Browns. This led to an admin role at Lodders Solicitors. When the Lodders financial services department merged with Roger Self Limited, Steph took up the job that she’s done so well now for some years. Claire has been with us for two years now, working in our Client Services department alongside Steph. 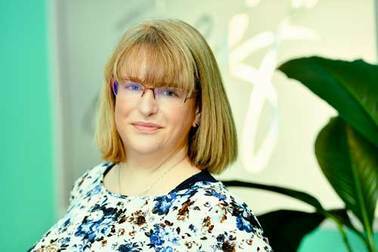 Claire is still relatively new to the Financial Planning industry but takes a keen interest in all of the work that crosses her desk. Prior to starting at Selfs Claire has partaken in charity work for the mental health awareness group Mind. The highlight of which was a fundraising skydive from 12,000 feet. When she's not at work, Claire enjoys travelling and experiencing new places and also has a keen interest in photography.